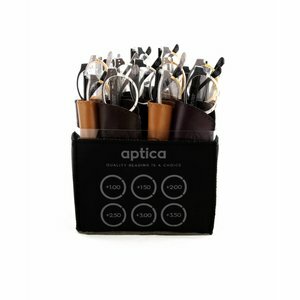 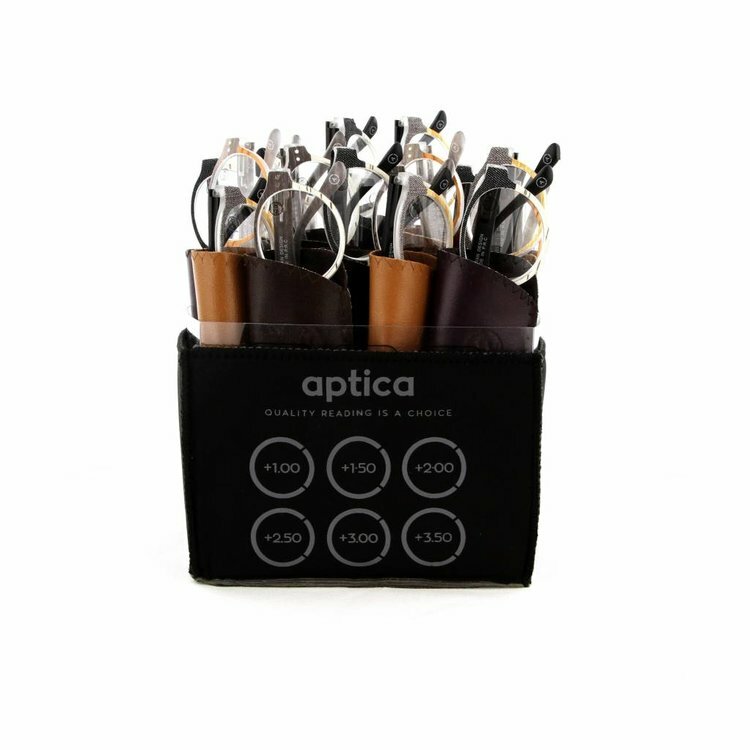 Aptica Vintage Set - 24 pcs - Aptica Luxopt nv. 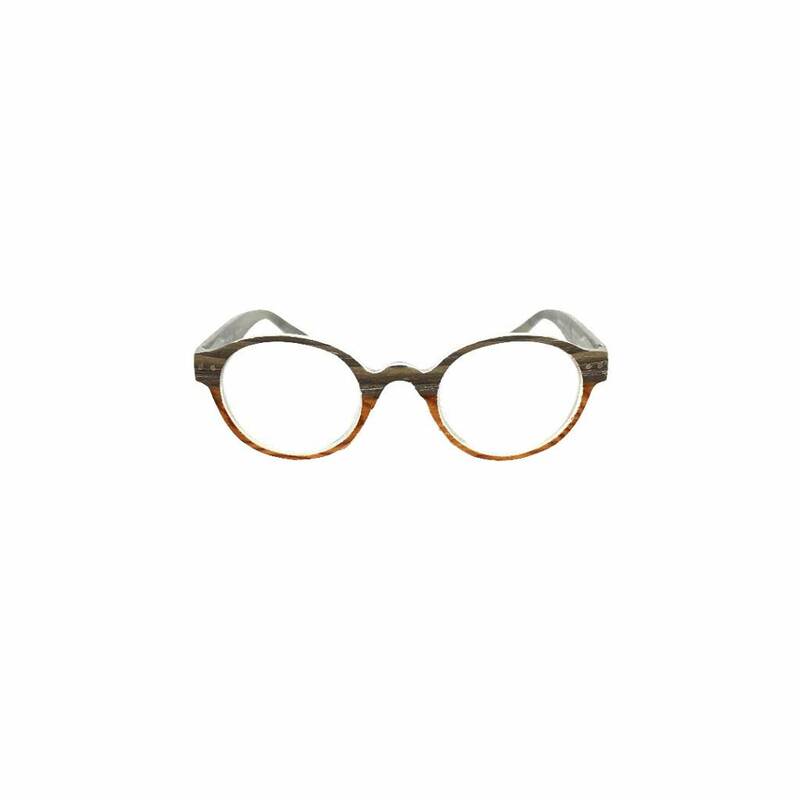 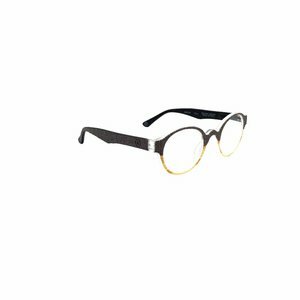 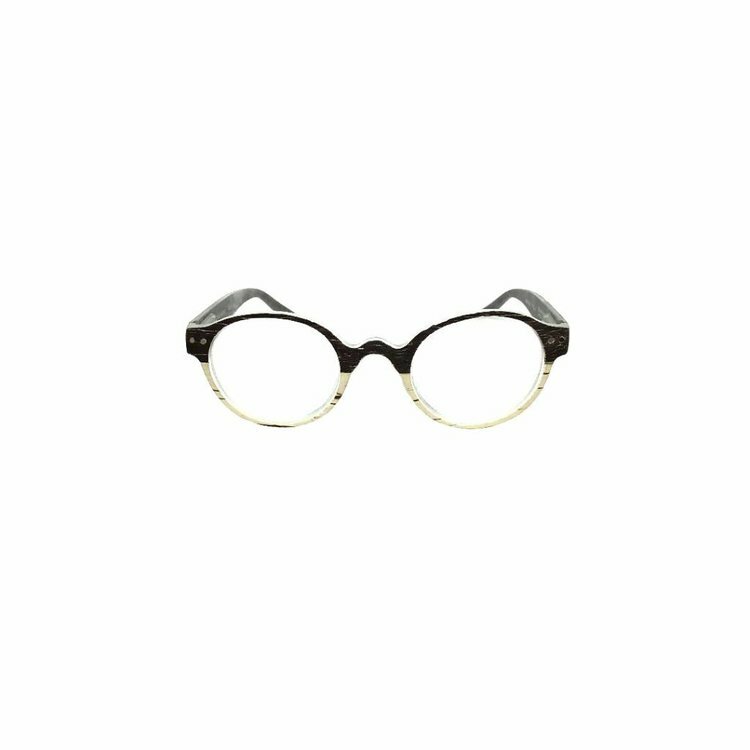 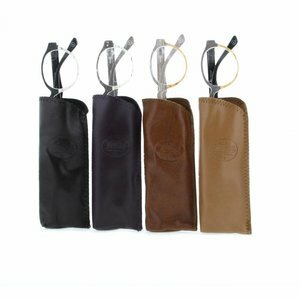 Generally speaking, eyewear which was produced before the 1920s is referred to as antique eyewear and clothing from the 1920s to 20 years before the present day is considered vintage. Retro, short for retrospective, or "vintage style" usually refers to eyewear that imitates the style of a previous era. Reproduction, or repro, eyewear is a newly made copy of an older eyewear. 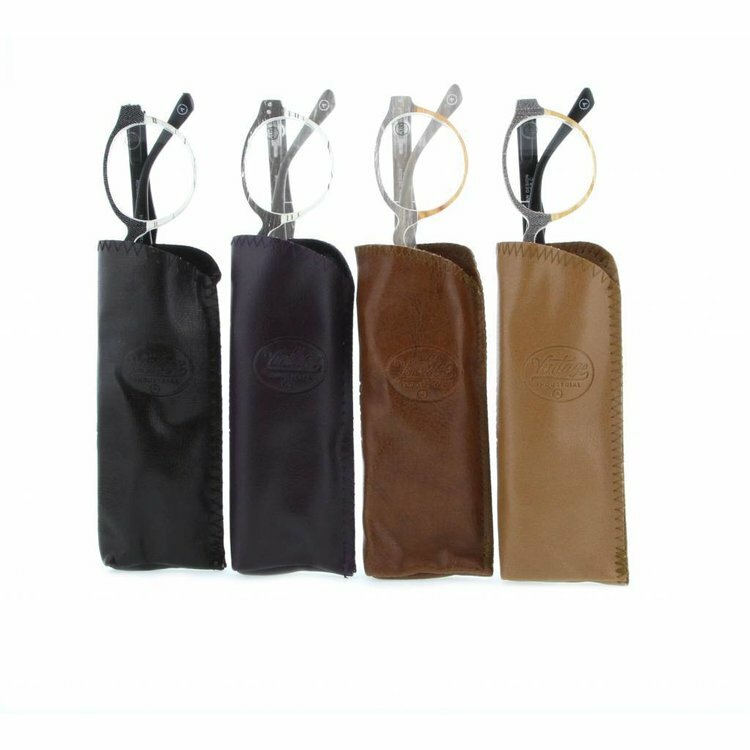 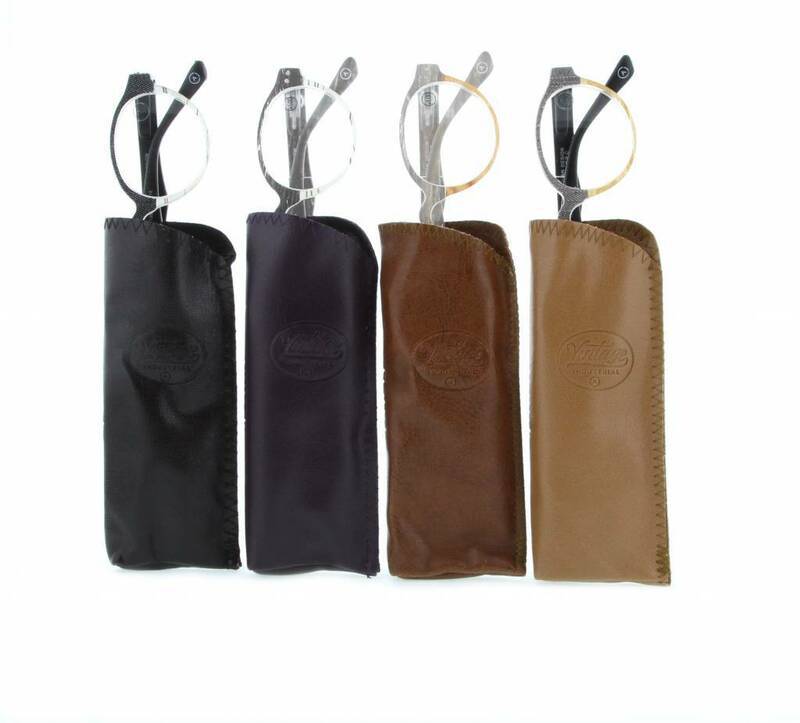 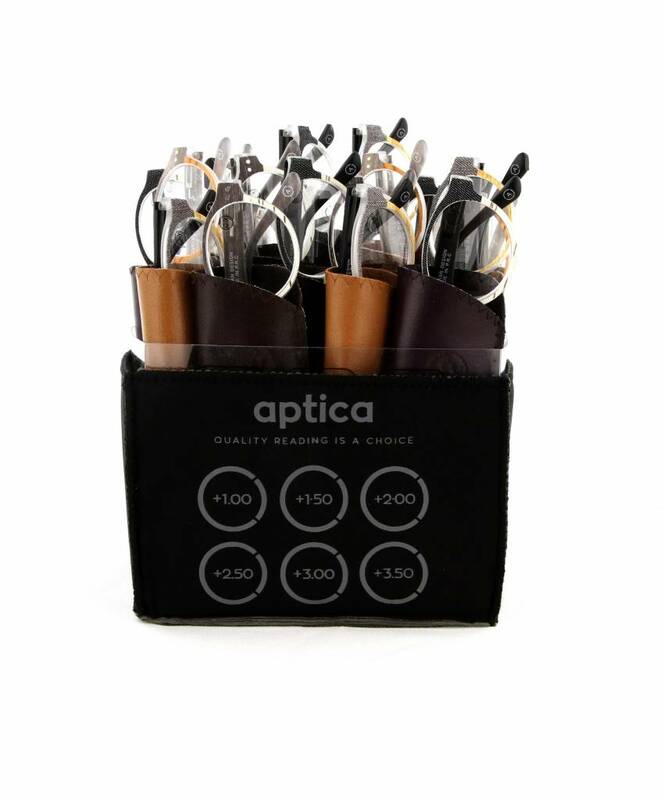 Enjoy your more recently produced Aptica ready reading glasses.